Previous Post Train Like Ajax. 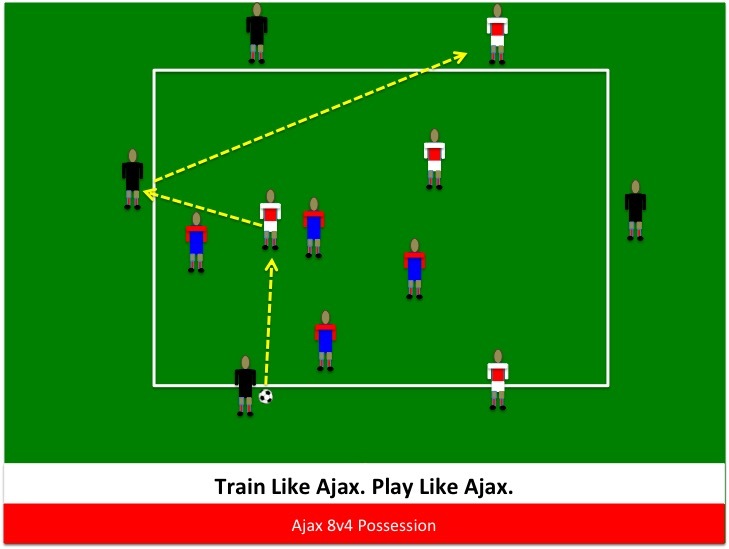 Play Like Ajax. Coming out early June on Amazon.com! More training of coordinated movement, opening the body up to receive the ball.... all good stuff! !